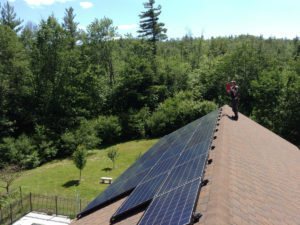 Greg Blake, a 43-year local resident is a Solar Energy International Solar Professional. The installation crew live in Peterborough and adjacent towns. Systems designed using Tier 1 modules and inverter/mounting technology to match your site.